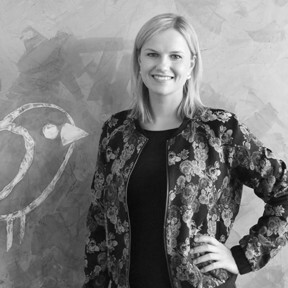 Testbirds will be at the Mobile World Congress 2018, the world’s largest gathering for the mobile industry! The event will take place from February 26th until March 1st in the mobile world capital, Barcelona. Inspired by the theme, “Creating a Better Future”, over 1,700 companies will showcase their new smartphones, mobile products and services, alongside keynote presentations from CEOs of Vodafone, HTC, Ericsson, McAfee and many more. We will also have the chance to see the latest innovations in mobile as well as brand new devices like the Samsung Galaxy S9. There are also rumours that the LG G7 and the Huawei P20 might make an appearance at the congress – we’ll keep you posted! Nevertheless, even the most innovative products are not perfect from the get go. You have to test them first. Whether it’s a device, an app, or an OS, there is always room for improvement. That’s what we’re here for! Through our platform you can gain essential insights into your digital products by utilising crowdtesting and cloud devices. 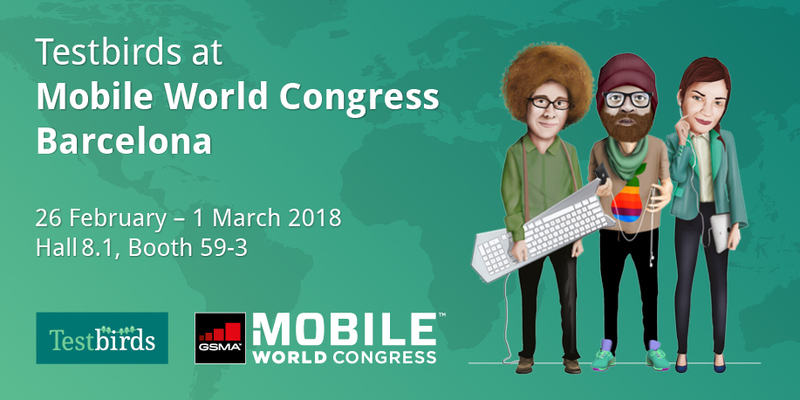 Come to our booth 59-3 in Hall 8.1 at MWC and have a chat with us about how we can help improve the functionality and usability of your mobile product. Don’t have a ticket to MWC18 yet? We’ve got you covered. If you book a meeting with us now you’ll have the chance to win two tickets for MWC! Furthermore, we are also hosting a raffle for all participants to win a Sonos One smart speaker! Winners will be announced on January 31st, 2018. Book a meeting with our expert advisors now and you might be the lucky winner of one of our awesome prizes! Julia supports the PR & Marketing team.